The islanders call it ''a chiazz", or piazza. 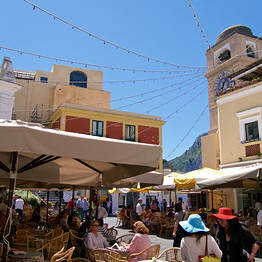 On the maps , Capri's most famous square is called Piazza Umberto I. For the rest of the world it's the Piazzetta. 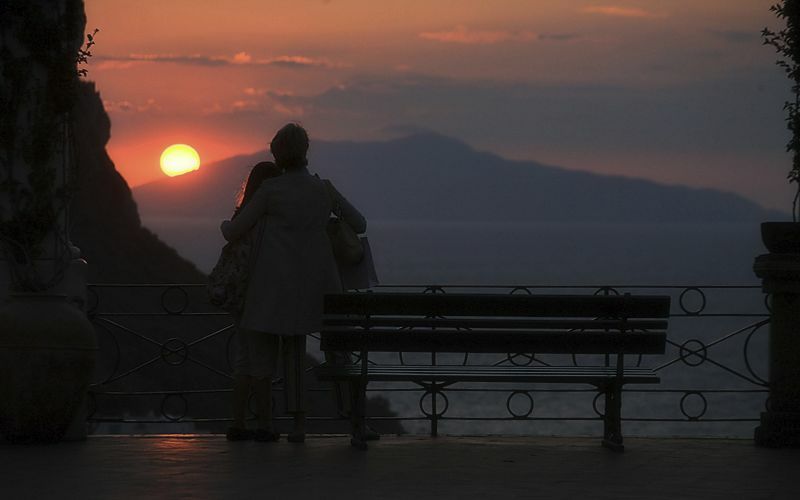 One thing everybody agrees on, is that it's the heart of the island where, sooner or later, all those visiting Capri come to watch the world go by. 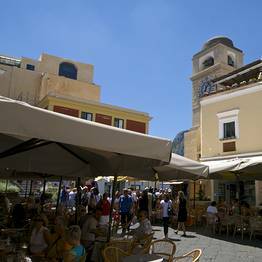 Facing onto the Piazzetta, you'll find a newsagents, a small tourist information office and the town hall - this located directly opposite the flight of steps which lead up to the island's ex-cathedral. 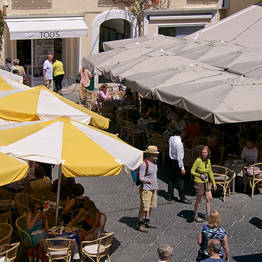 The real protagonists are, of course, the pavement cafes; one for each corner of the piazza. 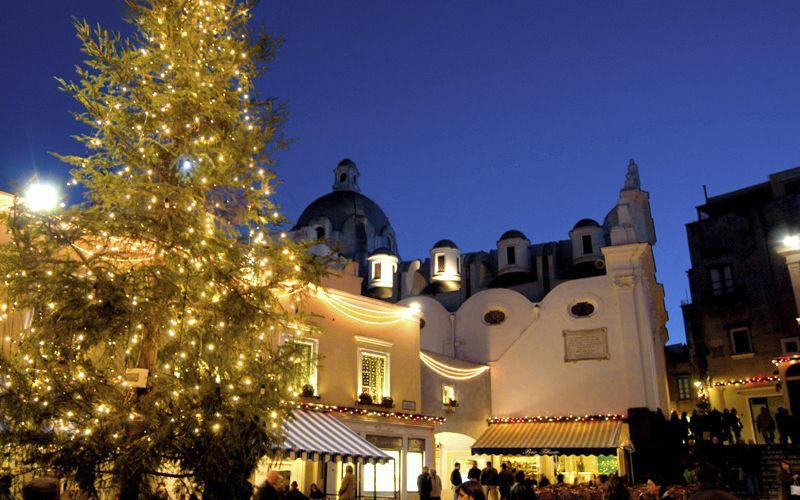 This is where mere mortals get the chance to mingle with the stars of the silver screen, photogenically sipping their coffee or cocktail at one of the bars' little whicker tables. 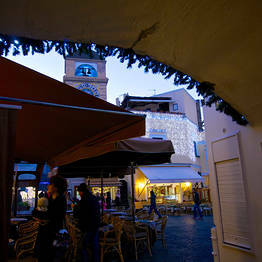 How much does drink at a bar in the Piazzetta cost? 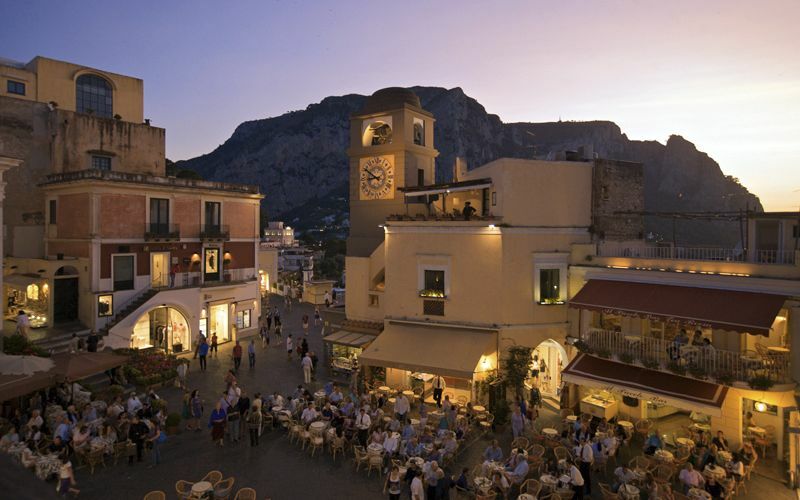 Although you may have been led to believe that a drink in Capri's Piazzetta will cost you an arm and a leg, in reality, prices are comparable to those applied by any fashionable bar in any Italian city. A coffee served at your table will cost about EUR 5, an aperitif approximately EUR 12. 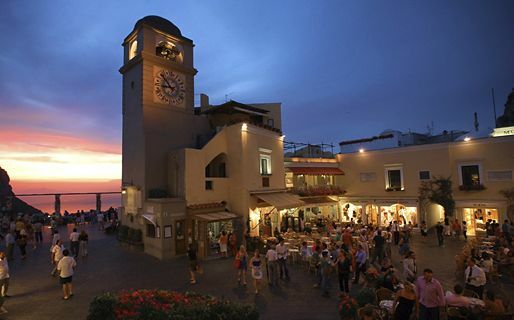 The Piazzetta has always been the center of life on the island. In the past, it served as market square, where fish, vegetables and, occasionally, meat (until recent times meat was a rare commodity), was sold. In 1938, the young islander, Raffaele Vuotto, placed a few tables outside his bar in the Piazzetta and from that moment on, the square became a fashionable meeting place for both locals and visitors who, until that time, had socialized either at home or in the island's hotels. 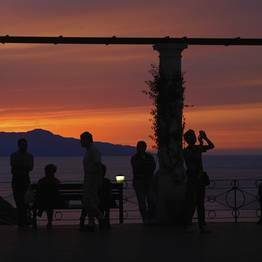 Today, Capri's celebrity-packed Piazzetta provides the perfect hunting ground for camera-clicking paparazzi, eager to capture images of the rich and famous, and holidaymakers hoping to brush shoulders with their favorite Hollywood star. 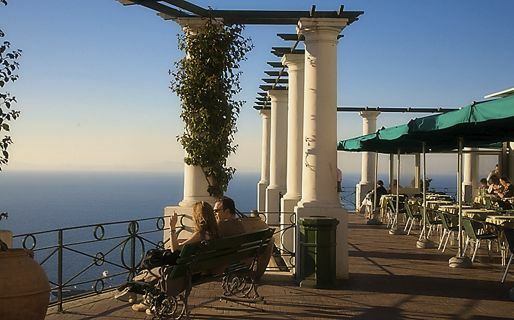 How do I get to Capri's Piazzetta? 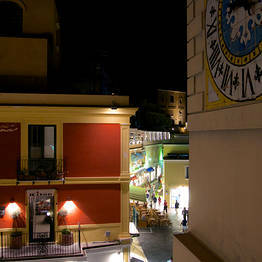 It's easy to get to the Piazzetta. 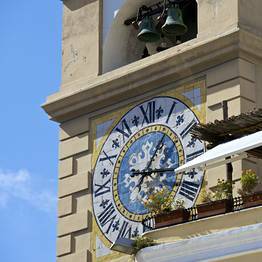 From the port of Marina Grande the funicular train transports passengers direct to the Piazzetta in less than 3 minutes. 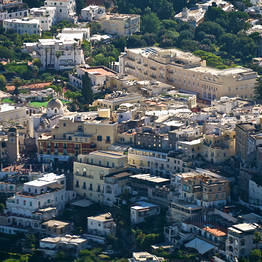 Buses from Anacapri stop at the main terminal, just a few meters away from the square. 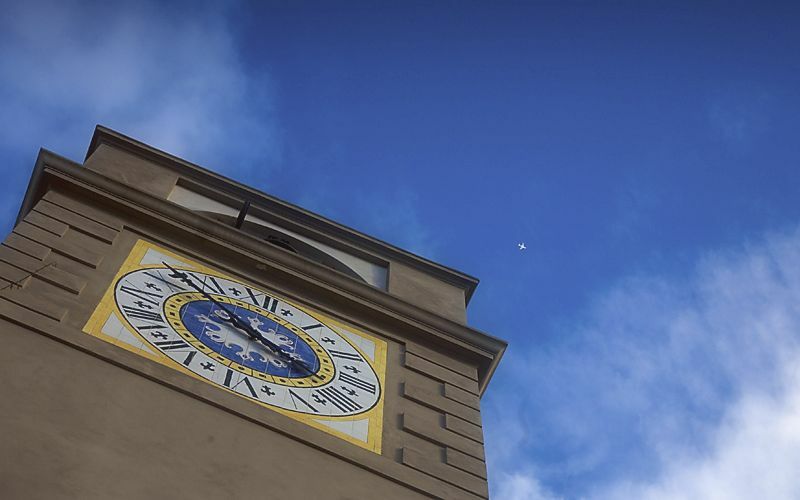 What do I do when I get to the Piazzetta? 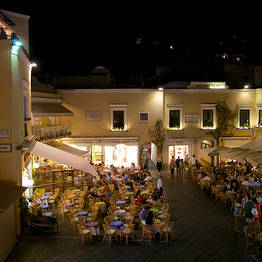 Check-in to Foursquare and Facebook and tell your friends you're in Capri's legendary Piazzetta. 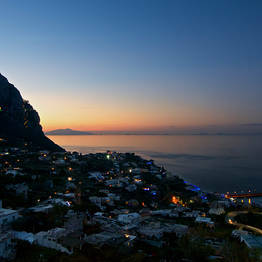 Send a tweet to @insidercapri and let us know you're here. 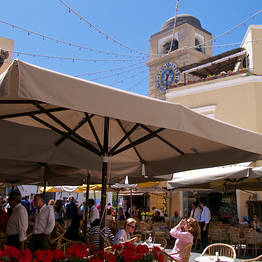 Have a coffee sat at one of the Piazzetta's bars and watch the world's beautiful people go by. 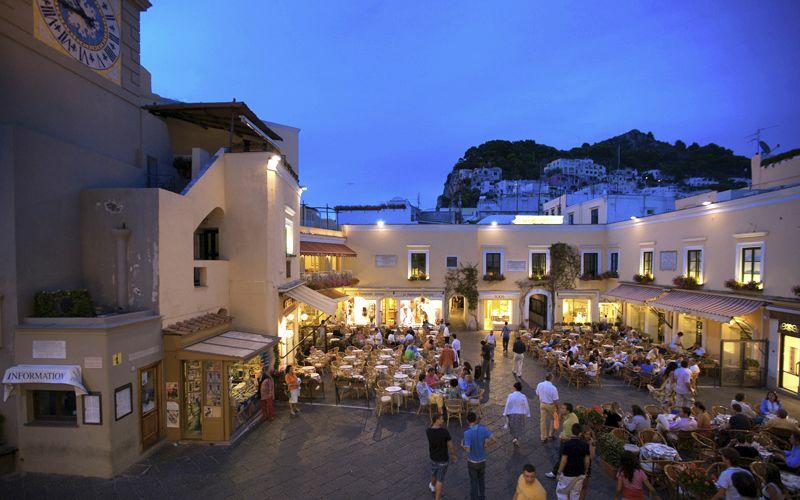 Take a stroll down Corso Vittorio Emanuele and along via Camerelle and indulge in a little shopping in Capri (or just feast your eyes on the designer fashions and jewelry displayed in the windows). 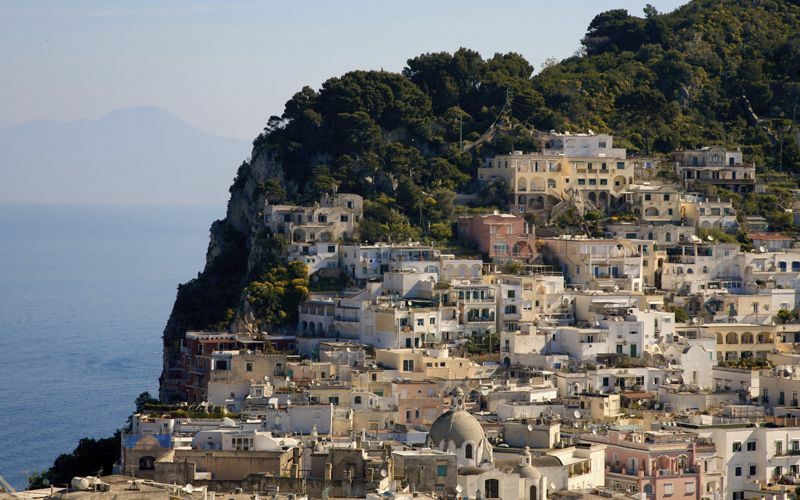 Visit the Centro Caprense Ignazio Cerio, within steps of the Piazzetta, to find out about the history of Capri.